Exciting stuff coming up! Be prepared. Let’s clear one thing up first. 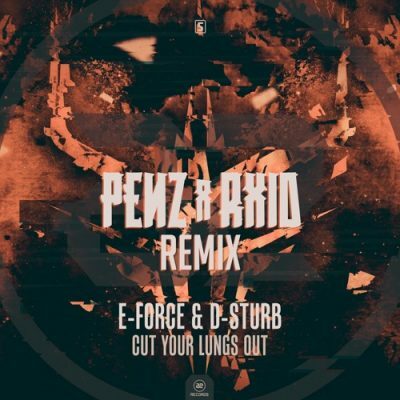 PENZ & RXID is definitely not an ordinary DJ-Duo. Already in early childhood, Lukas “PENZ” Penz and Elias “RXID” Handschuh both developed a passionate interest in Electronic Dance Music by listening to Jumpstyle, Hardstyle, and Techno. 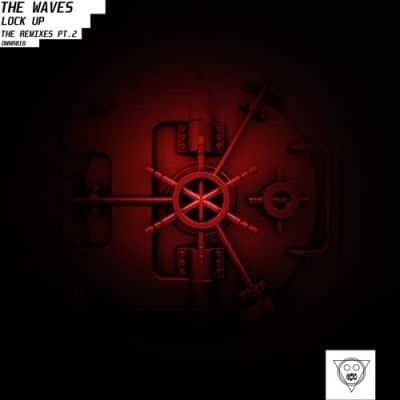 Fascinated by the outstanding sound of 4 on 4 beats combined with incredible synthetic chord progressions and melodies, their taste in music soon evolved and they discovered the big range of EDM genres. 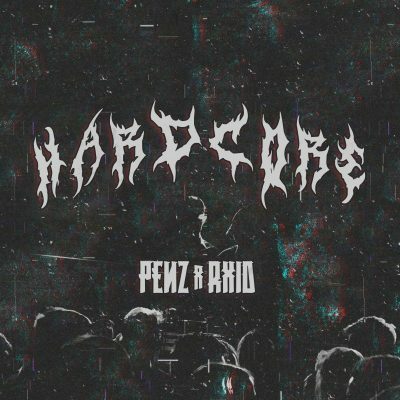 PENZ & RXID have never been big fans of the mainstream music scene, they soon realized that there is so much more great music than just the common EDM tracks of the big guys in the scene. They specialized in discovering and supporting mostly the astonishing sounds of smaller producers. They wanted to create a unique mixture of underground and mainstream music. Soon they got their first cheap DJ-Controller and started playing at local house and birthday parties. Due to hard work, they managed to get their first gigs in 2014 at the “Ice & Music” event in Marchtrenk, where they are resident DJs until date, and shortly thereafter, other gigs followed. After they took part in the Upper Austrian DJ-Contest in 2015 they gained enough new experience to take their “PENZ & RXID”-Project to the next level. Because of their very active and supportive fanbase, they were able to perform at the Game Of Technicians event in 2017 – the biggest school prom in Austria. The fanbase grew and soon they decided that the PENZ & RXID team should no longer consist of 2 persons. Together with a good friend as their manager they reworked the whole “PENZ & RXID”-Project and decided to develop a certain brand and goal. Their goal is to bring the amazing sounds of the underground to the people and revolutionize the mainstream EDM scene in Austria by that. “PENZ & RXID” is all about the music, about bringing the people together, having a good time listening to quality sounds you might have never heard before. Mainstream is not always a bad thing, but PENZ & RXID will definitely make sure to spice it up and create a unique party experience.